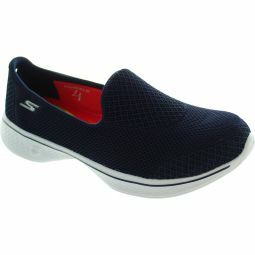 Features innovative 5GEN midsole design and an advanced knit mesh fabric upper with new Skechers Goga Max insole. 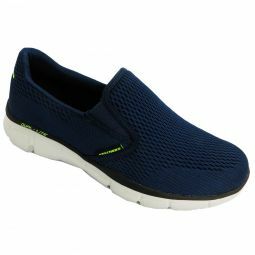 Athletic mesh and synthetic upper for comfortable fit. Bamboo lined footbed for anti bacterial odor control.